The Internet is where the information from around the world gathers. We can access it and find the interesting information very easily. But to access the internet will usually be required a browser application. It aims to facilitate us in exploring the various information available on the internet. But do you know what exactly a web browser is? Simply browser can be defined as a program designed specifically for use when surfing the internet. A web browser application will usually be equipped with various features to make it easier for its users. 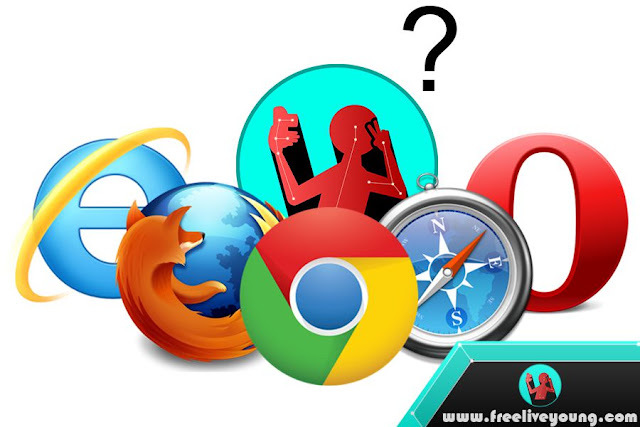 Of the many browser software for PC, there are some that have very complete features. Therefore they become the favorite of many internet users. For those of you looking for a lightweight browser for old-school PCs, here's a bunch of the best PC web browsers you can try. We start with one of the most popular browsers in the world, especially if it's not Google Chrome. I'm sure you all already know this one browser, he is very famous and already widely used by people. 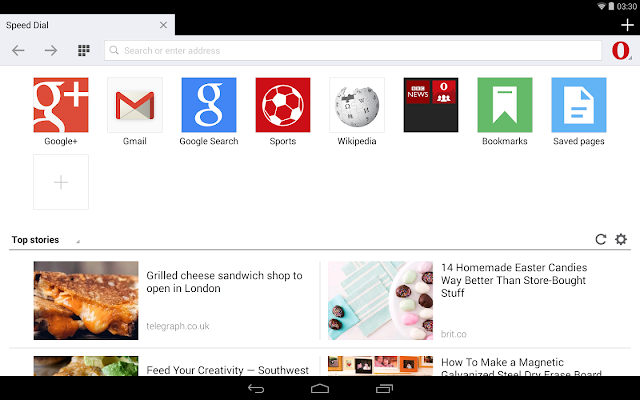 Google Chrome is famous for being one of the lightest browser apps. Features that they bring also include complete so that will meet all our needs. In addition, there are also sharing extensions or adds on that you can get for free. In terms of appearance, he is also very simple so as not to make eyes tired quickly. Even Chrome we can use on the network with a weak signal. 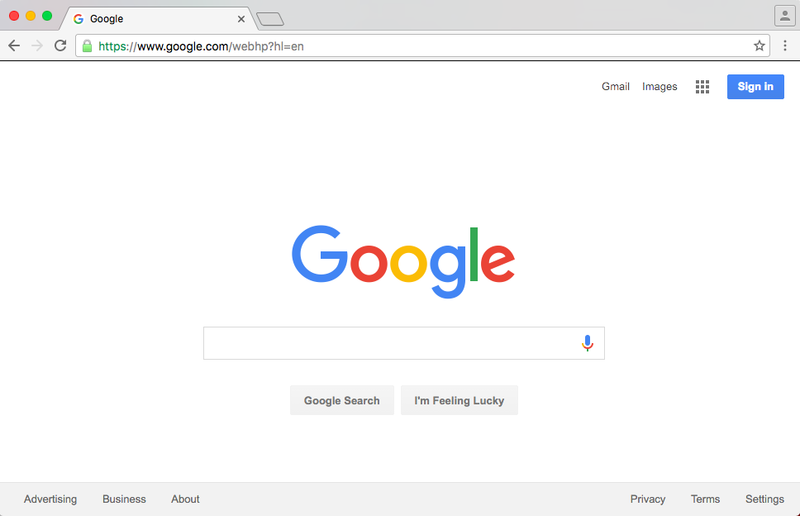 To further pamper its users, Chrome is also an ad-free browser. Here we see that this one application is indeed one of the best of the best. 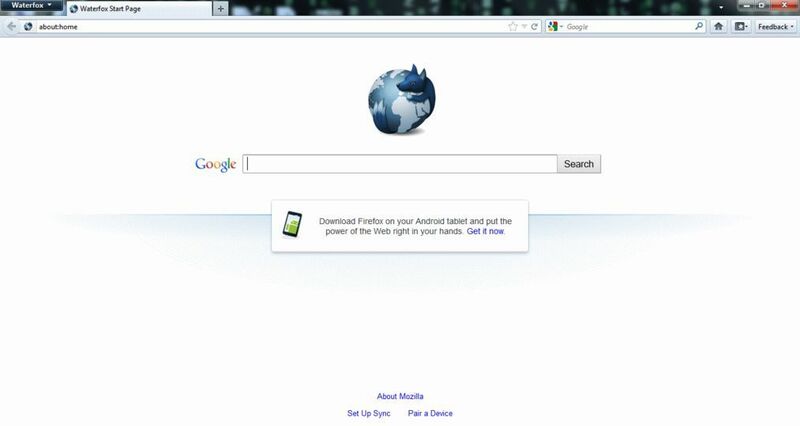 In the second place, there is Mozilla Firefox, you also must already know this one software. You could say almost all the computers that we meet must have Firefox installed in it. There is no doubt that this one application has a myriad of very comprehensive features. It also comes with many adds on like the one in Google Chrome. In terms of performance, Firefox is often a mainstay of the downloaders because the download process is fairly fast. Next, we meet Opera Mini when talking about the best browser we certainly can not leave it. Why so? It's no secret that mini-opera is one of the most popular browsers. In addition to smooth, he is also famous fast enough for surfing the internet. In terms of features, opera mini also not competes with others. Moreover, he also provides a variety of extensions that can be obtained for free. Not just on laptops or PCs, Opera Mini is also very popular among smartphone users. Our next recommendation falls on Maxthon Cloud Browser, there are enough reasons why we advise you to try this one browser. In terms of interface, he is very simple and simple, even arguably similar to Chrome. In addition, this one browser is perfect for you who like to download videos from youtube. Why? Because it has a feature to download videos from various streaming sites without any additional apps. Safari name may not be too famous, but it is enough to seize the attention of many users of the computer and iPhone. Yes, it is a browser application that this one is not only available for PC but also on the iPhone. 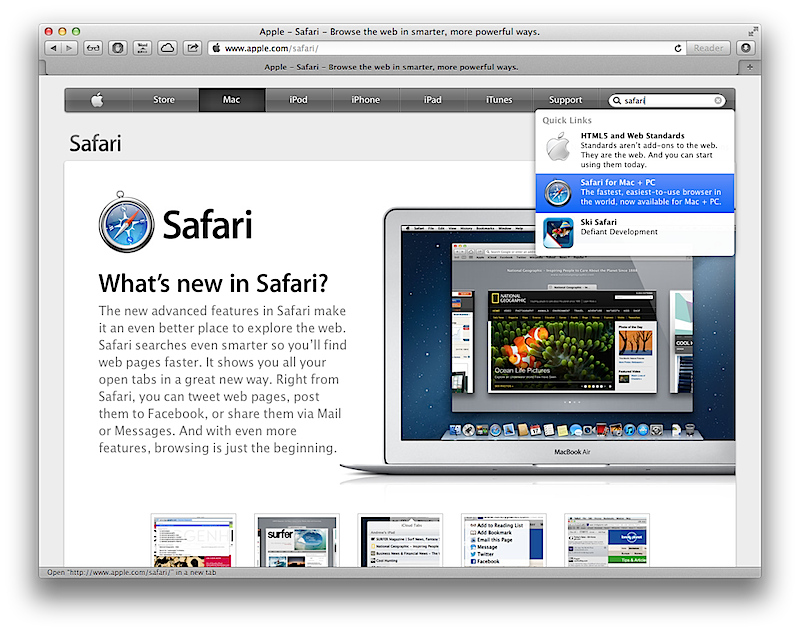 Safari has the ability to surf the internet quickly enough to satisfy its users. Moreover, it is also equipped with PDF Reader feature so you do not need to install it separately. 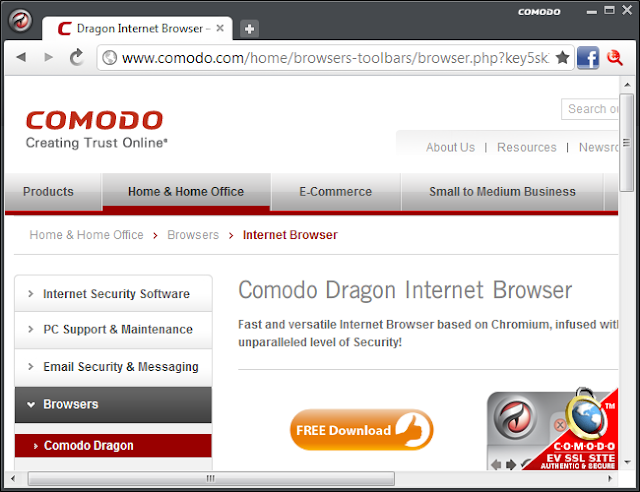 List of the best browser software next there is the name Comodo Dragon. Maybe you've heard this name a few times but do not know what it looks like. As its name is creepy, the performance of this one browser can also be spooky. As if not to be outdone, Comodo Dragon is practically equivalent to Google Chrome. Both in terms of performance and appearance both very similar, why so? This is because both browsers are developed with the same "seed" that is Chromium. Looking for a computer browser at a good speed? 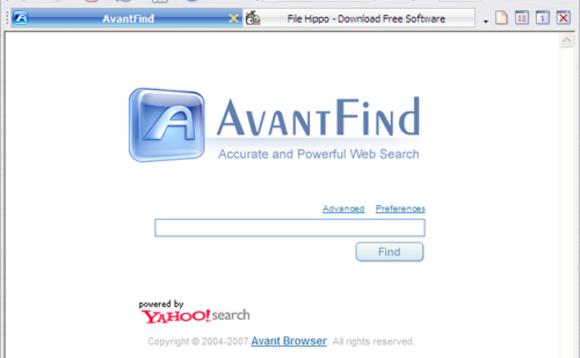 You can try Avant, this one browser is guaranteed to have the ability to surf the internet is very fast but also light. To maximize its performance it is advisable to use Avant on laptop device with specification above standard. 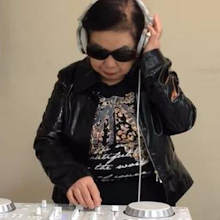 Anyway, you will not regret when using this software. Sounds familiar with this one browser name? 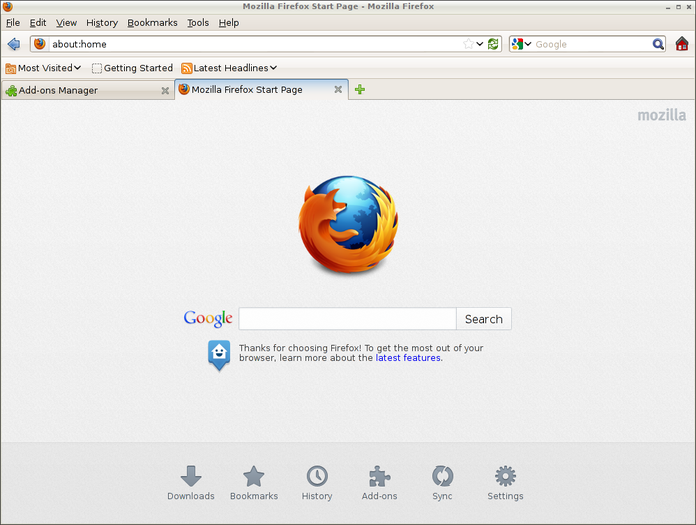 Indeed many are not familiar with this Waterfox browser. But make no mistake, it turns out he has been downloaded more than 3 million times you know. From the name may remind you with Firefox, it is not wrong as they are still one label. 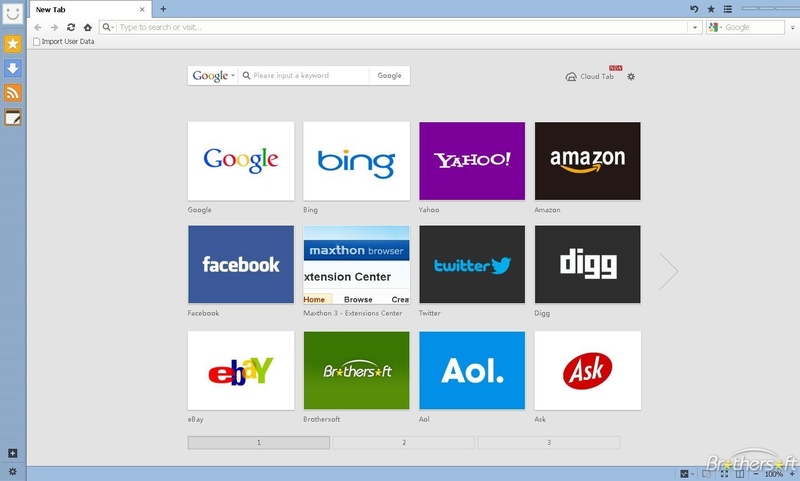 It is one web browser that is quite convincing to try. But unfortunately Waterfox only compatible with Windows 64 bit. Furthermore there Baidu Browser, in fact, he is quite famous though not as popular as Chrome or Firefox. But make no mistake, the features hosted by this one browser is not lost on them. One excellent feature is to download videos from various sites. We do not need any additional applications like IDM to download videos from sites like youtube or facebook. Every time Baidu detects a video file, it will instantly provide download options. In addition, Baidu also has a feature to check whether a site is safe from virus or not. 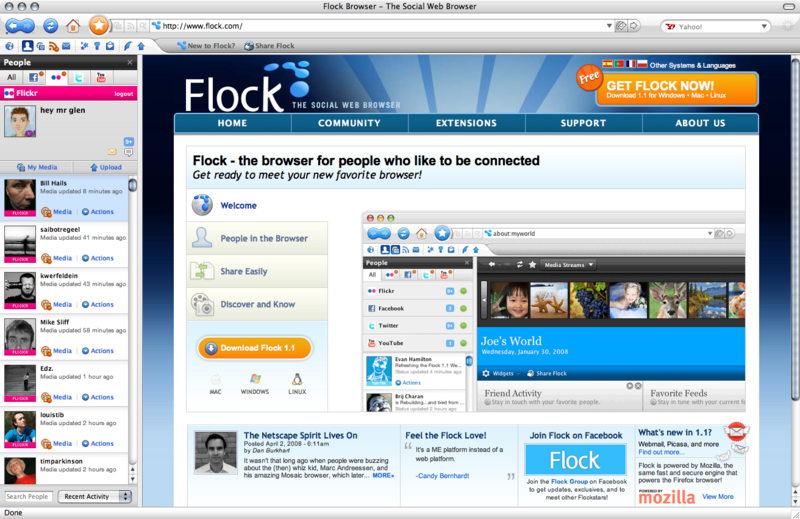 In the last place we will put Flock, unlike some software we mentioned earlier, Flock is focused on social media features. Make you active on various social media like facebook, twitter etc., then this is a suitable browser to try. He will make it easier for you to keep active in the activity in social media. Read too: 10 Most Lightweight Android Emulator for Low Spec PC. Thus the best browser recommendations and lists for PCs and smartphones. All the above browser lists are very light, data saving and suitable for old school computers. For you who are looking for an ad-free web browser, then 10 above browser can be your choice. If anyone has any other interesting suggestions, please comment below. I think now you use chrome.